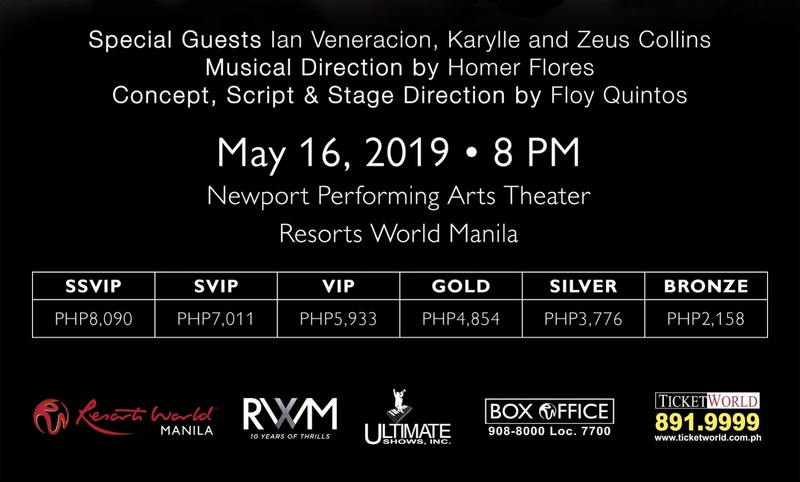 The Newport Performing Arts Theater stage of Resorts World Manila is set for the return of Zsa Zsa Padilla to the concert stage. In a special one-night-only engagement, "Totally Zsa Zsa!" is a concert that brings all the elements of the Divine Diva's special magic into play.